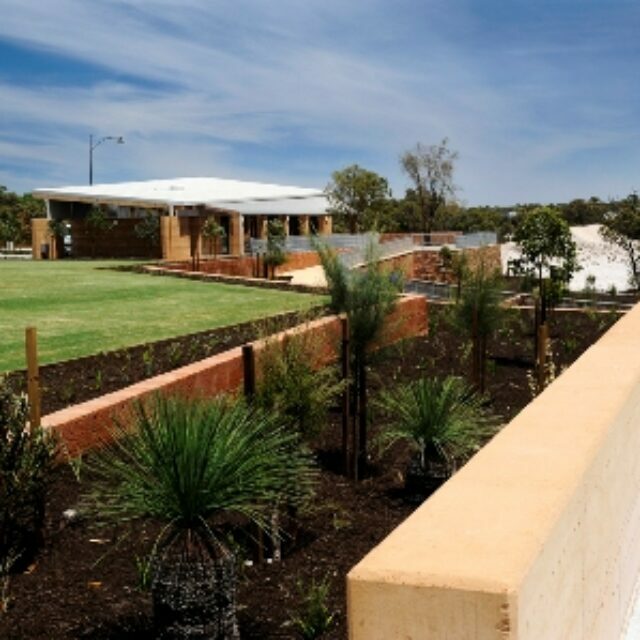 Trinity at Alkimos has been awarded with EnviroDevelopment certification in the Ecosystems and Community elements, and is the third project for LWP to receive certification, a first for any developer in WA. Trinity is a masterplanned coastal community located in Perth’s northern growth corridor, approximately 40km north of the Perth CBD. 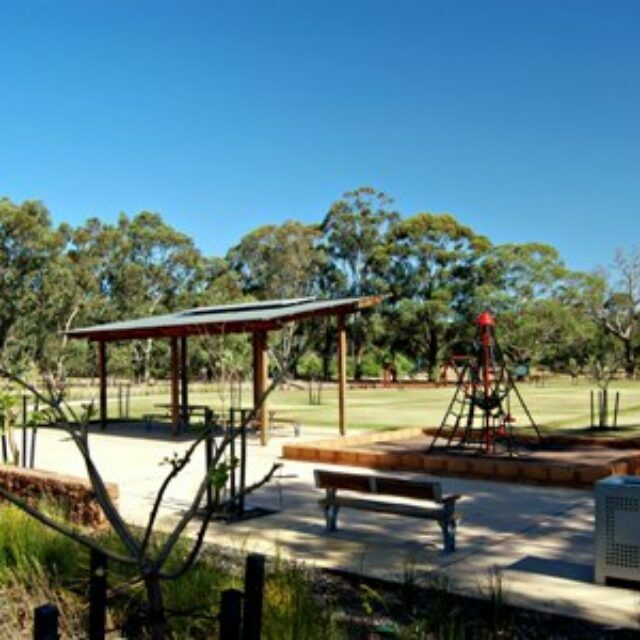 It comprises three distinct villages with a diverse range of lots sizes. LWP has sought to create Trinity as an intimate and people-focused community in a natural and undulating setting. The urban design layout has been designed to encourage pedestrian movement and activity throughout the site and also to the major amenity of the local beach. The pedestrian experience has been heightened through an extensive pathway system and street tree planting program which will ensure the visual amenity is akin to that of a traditional streetscape whilst providing much needed shade which is increasingly important in the Western Australian climate. A centrally located community centre which will house community events, groups and activities has been co-located with a community marketplace which will be a home for community markets and other outdoor events aimed at engaging the community to be involved with informal employment and socializing within the local and wider community.